Sponsors with Season Tickets and Season Ticket Holders who have Renewed for free playoff tickets or who renew by end of the day on September 6th, your tickets will be available at will-call for pick-up when you arrive at the game. Single game playoff tickets will not go on-sale until after the conclusion of the game Saturday, once we know if the game will be necessary Sunday. 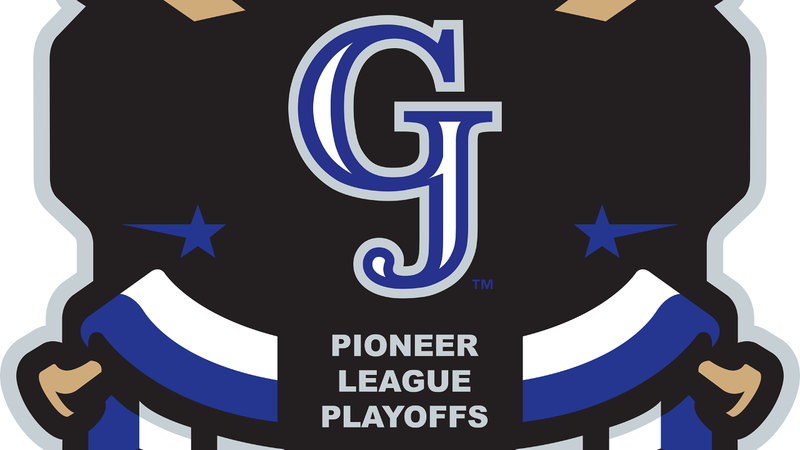 Tickets will go live on-sale at gjrockies.com Saturday night or available for purchase at the ticket windows Sunday.